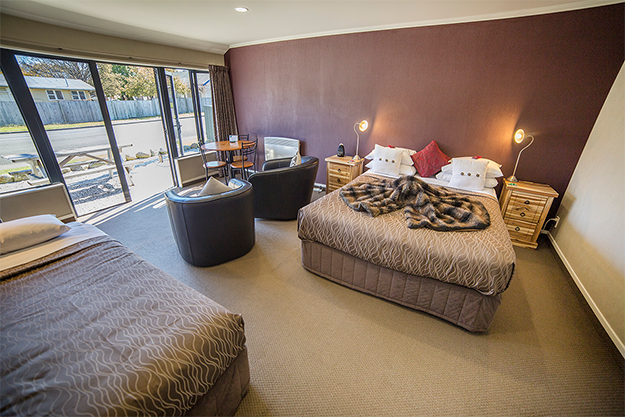 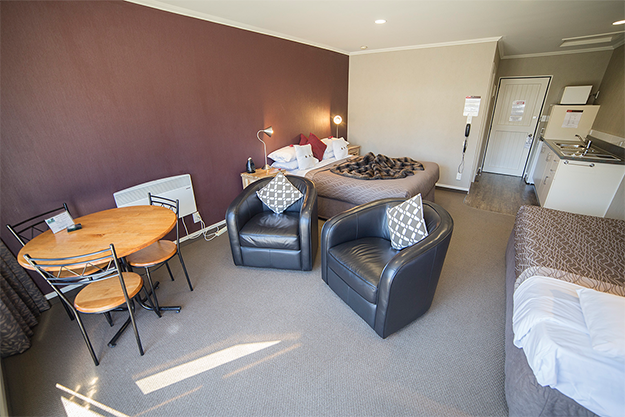 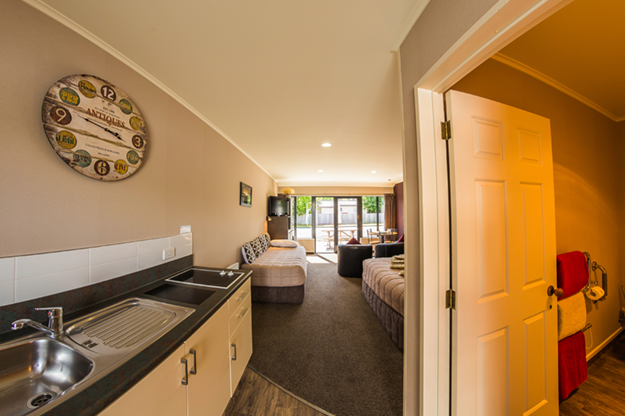 All studio units have a Queen sized bed and a single bed which can sleep 1-3 guests. 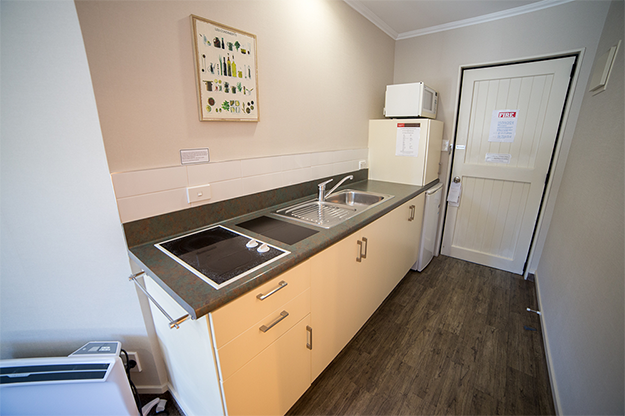 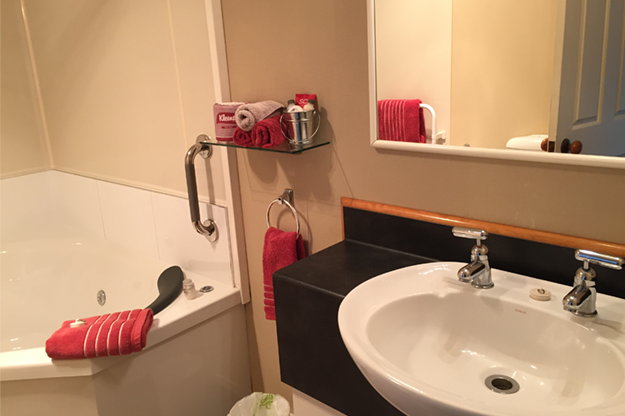 The studio style units are open plan with a well-equipped kitchenette and the ensuite bathrooms include shower, heated towel rails, hair dryer and heated lamps. 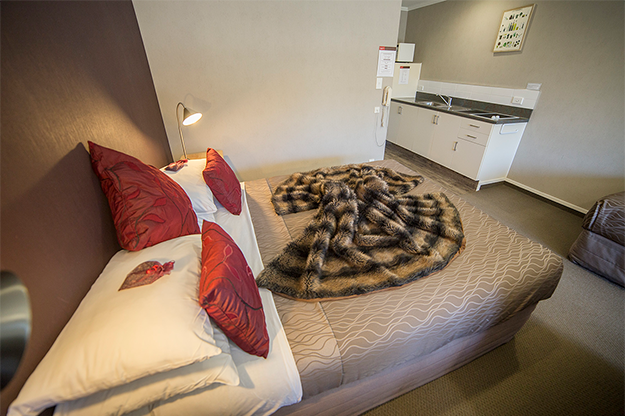 All of our units are outfitted with superior furnishings and are soundproofed for your comfort. 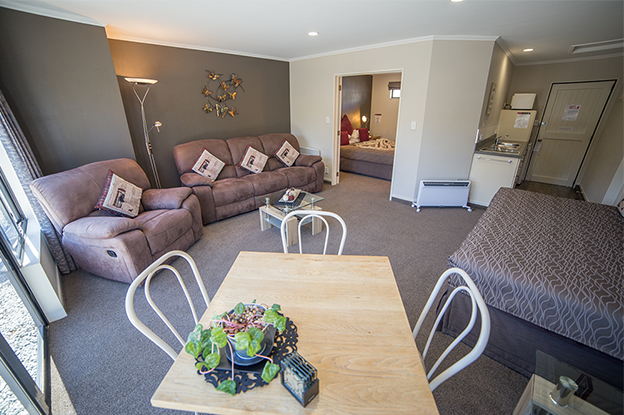 There is wireless internet and SKY TV to all rooms and rooms are serviced daily.